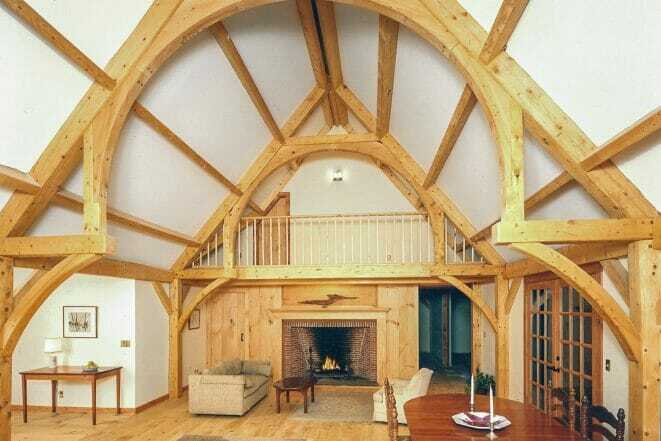 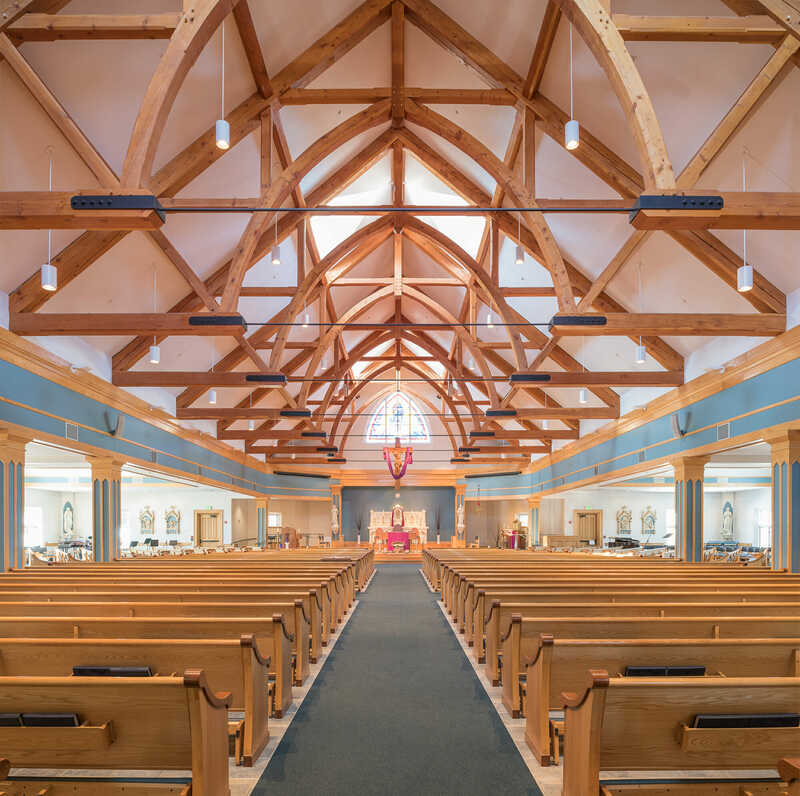 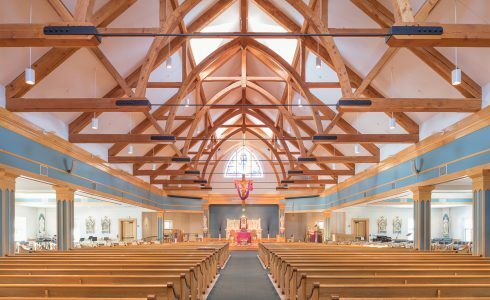 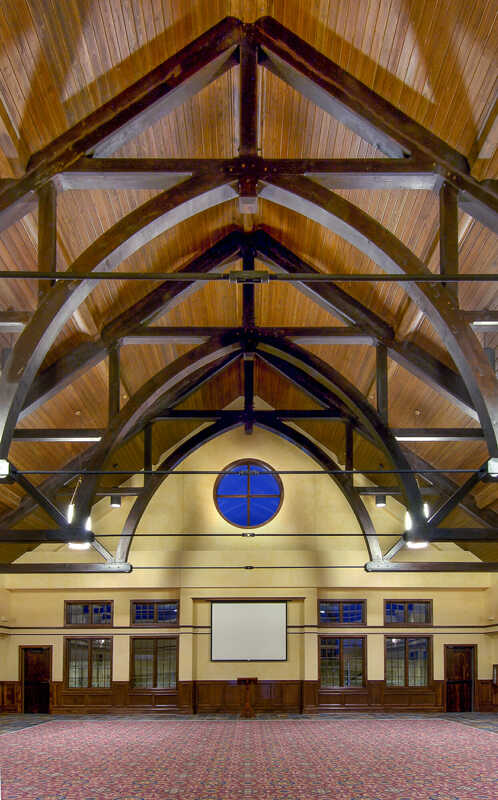 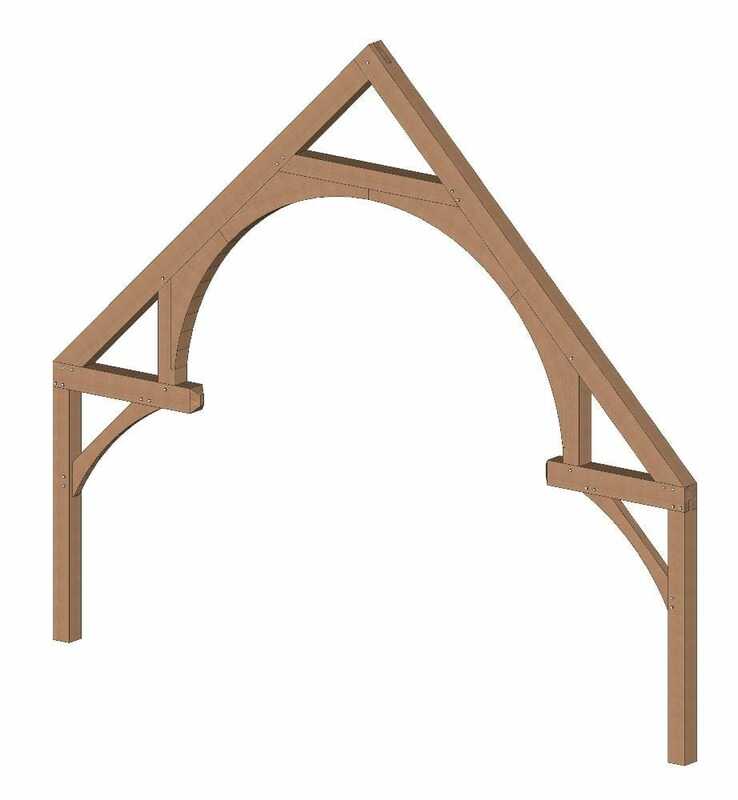 A favorite truss is a Traditional Hammer Beam Roof Truss. 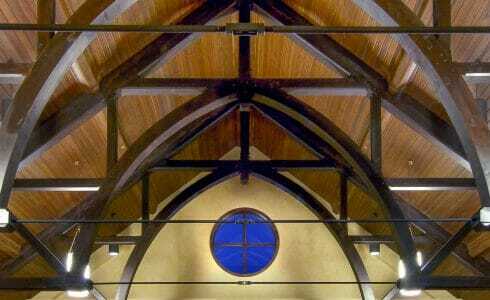 Its design comes from the old style cathedrals in Europe and the United States. 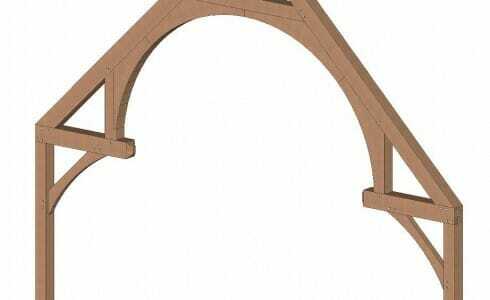 It is beautiful with its graceful center arch, but like the cathedrals, it needs to be buttressed on the outside or by other parts of the building.